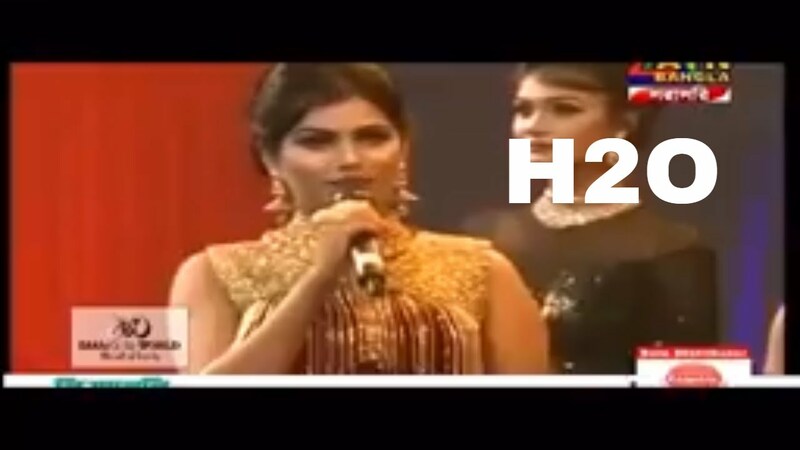 What does H2O mean?” This was the secondary school chemistry class question that stumped a Miss World Bangladesh 2018 contestant. Was it the pressure of participating at a national event? Quite possible but it didn’t stop the video of the exchange from going viral. During the competition, a judge from the panel asked a contestant what does the chemical formula of water mean. The question left her flummoxed as she repeated the question before letting out a nervous giggle. Eventually, the judge himself gave out the answer saying that H2O is ‘water’. However, in her defense, the lady responded that there was also a restaurant at Dhanmondi, Dhaka, with the same name.